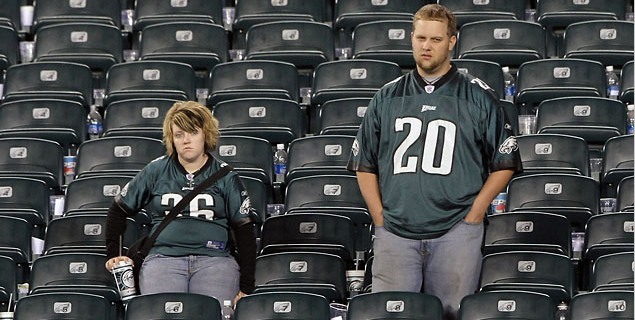 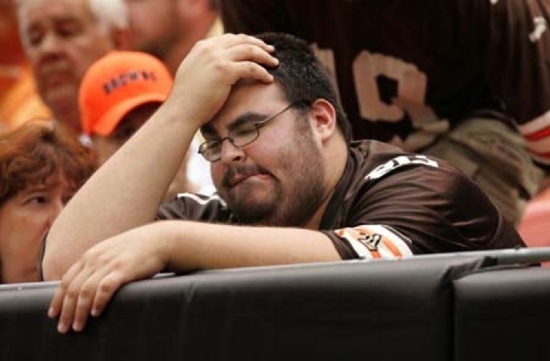 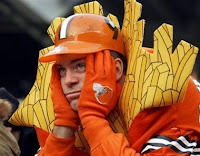 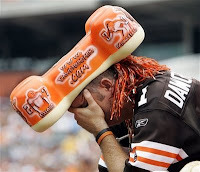 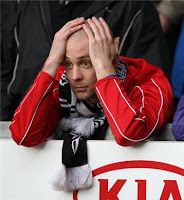 40 Photos of the Saddest Fans in Sports - Fantasy Football, Fantasy Football Rankings | Mac Bros.
Nobody said it was easy being a sports fan. 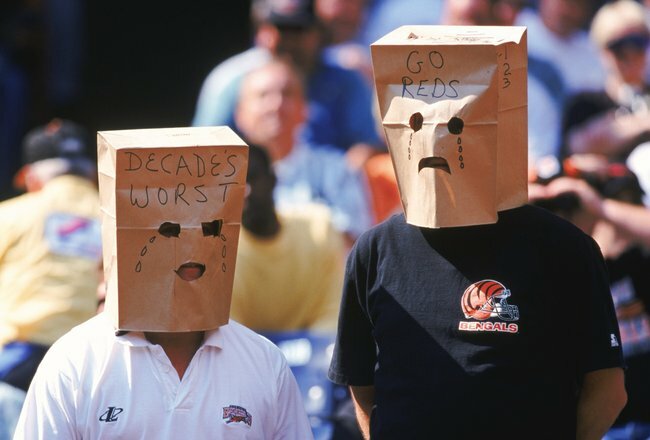 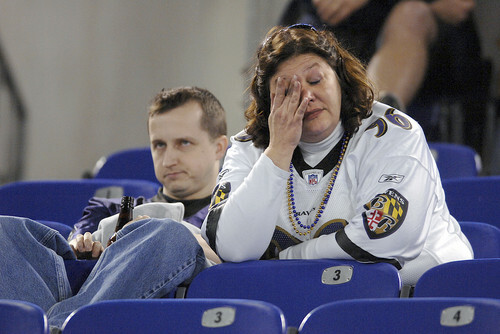 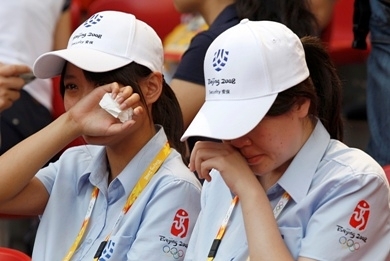 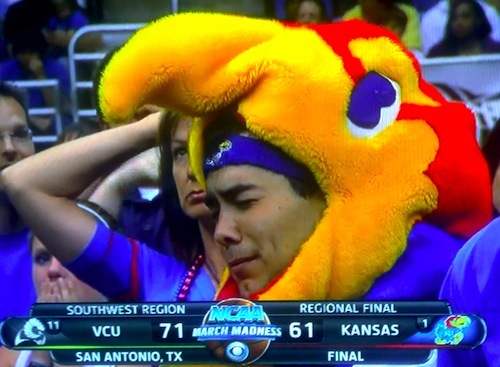 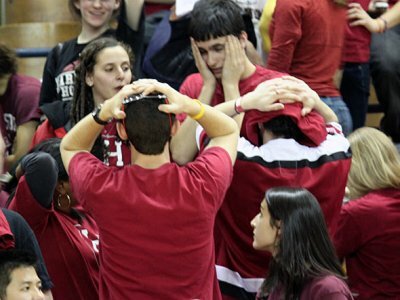 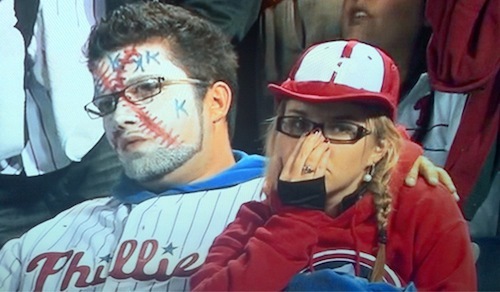 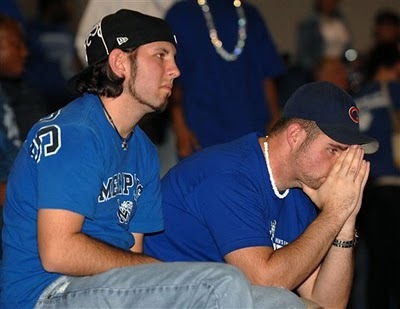 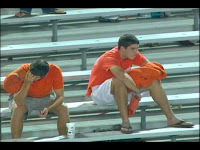 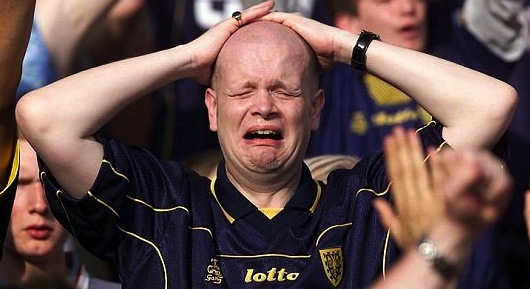 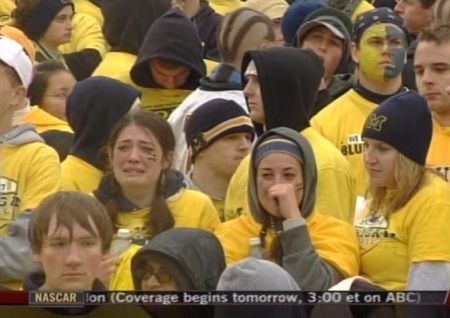 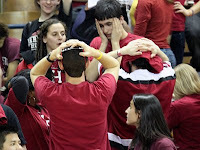 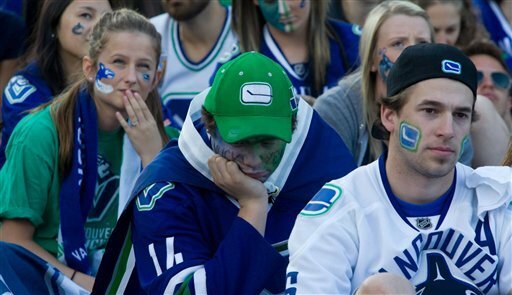 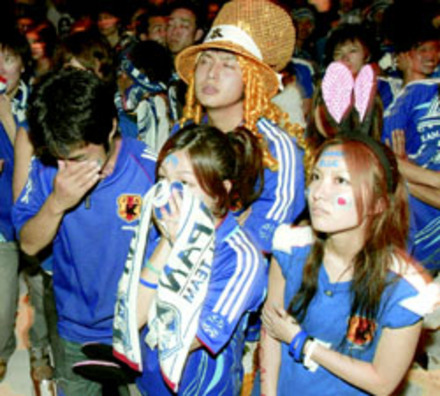 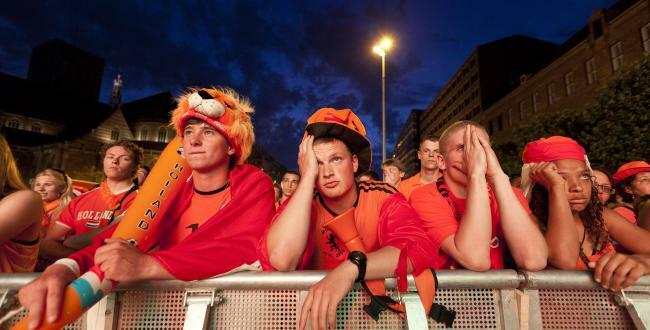 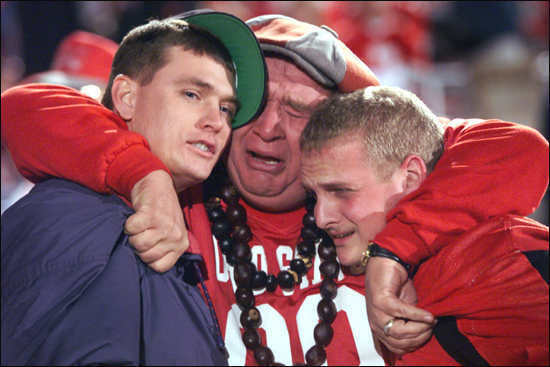 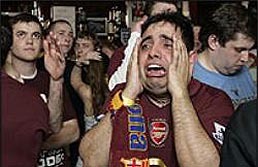 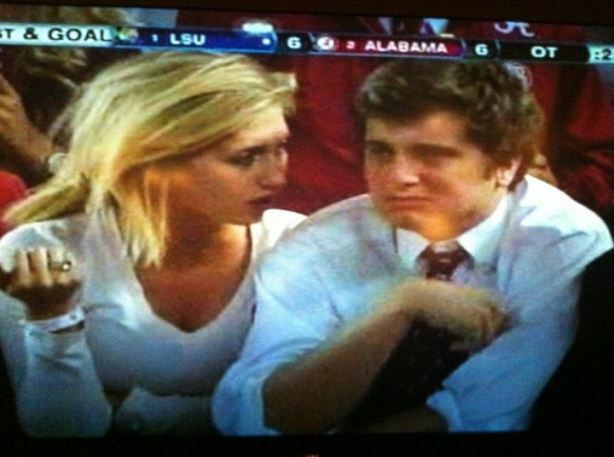 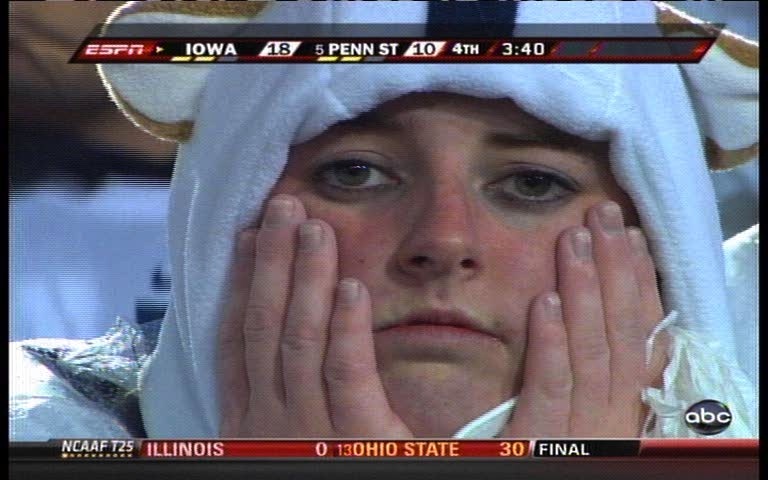 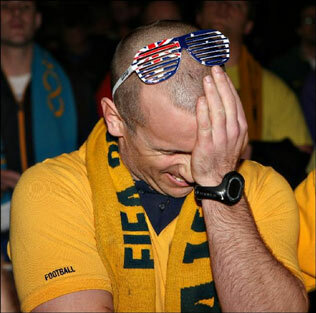 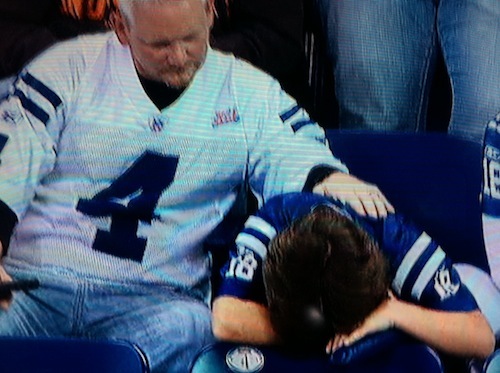 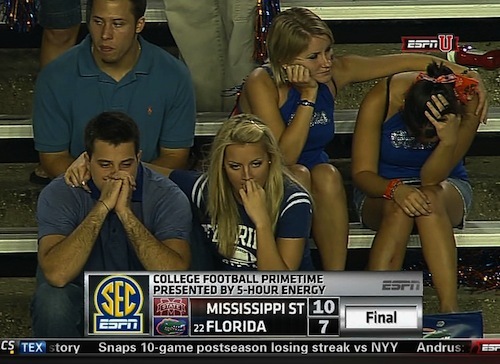 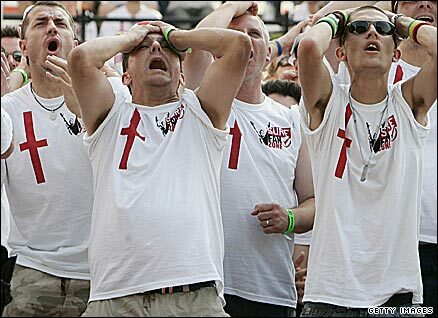 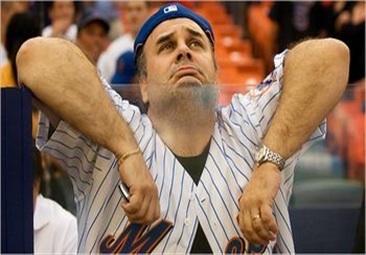 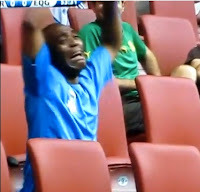 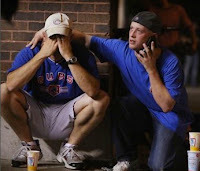 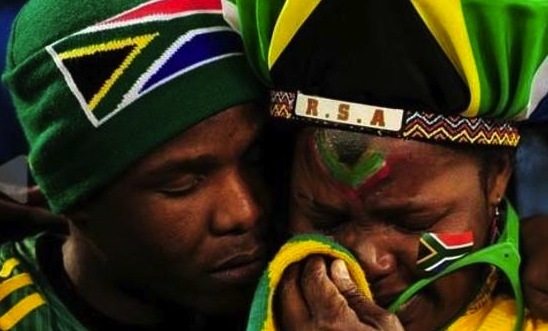 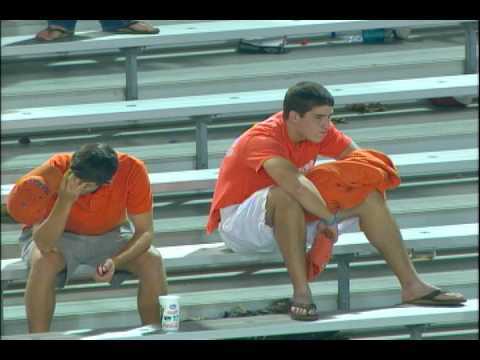 Here's a look at the saddest of the saddest fans in all of sports. 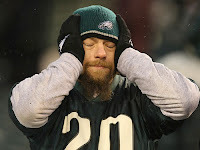 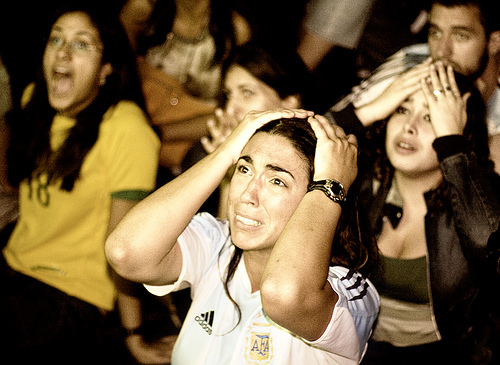 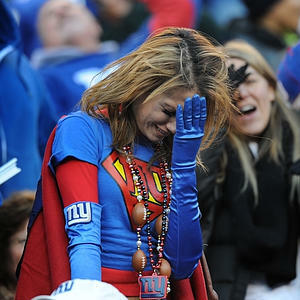 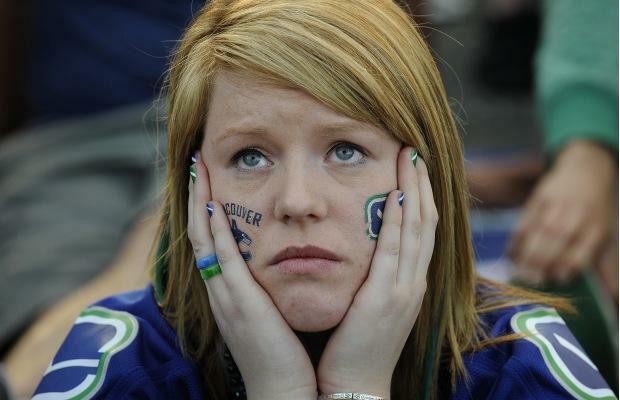 And yes, this is how we feel now that another fantasy football season has come to an end.